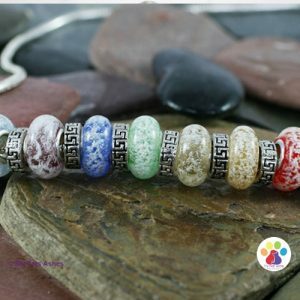 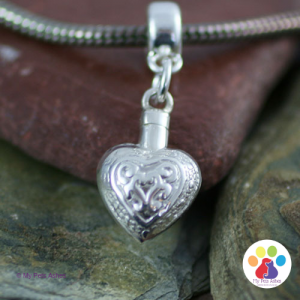 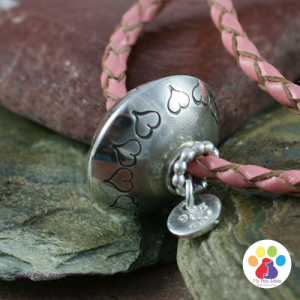 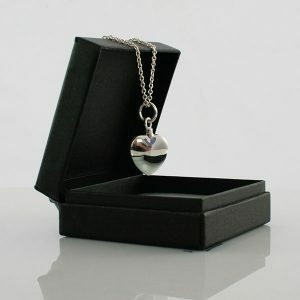 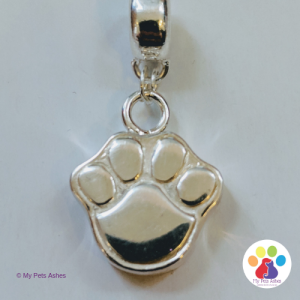 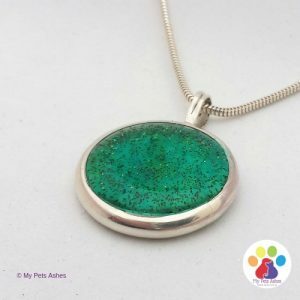 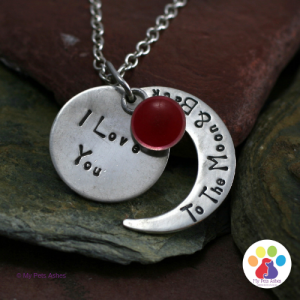 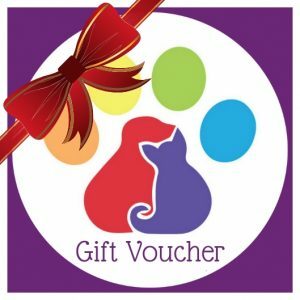 You can turn a small amount of your pets ashes into jewellery means that you can discreetly keep your beloved pet with you whenever you need them. 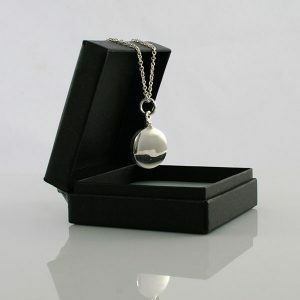 There are two types of cremation jewellery. 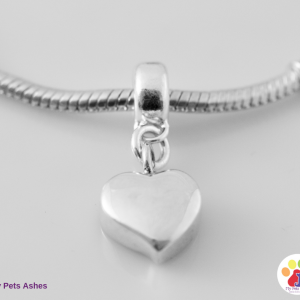 Our Memorial Jewellery with ashes kits range. 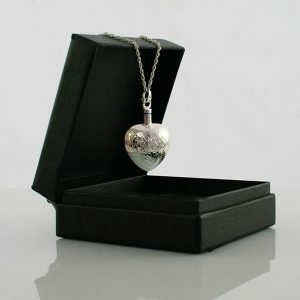 We send next day to mainland UK. 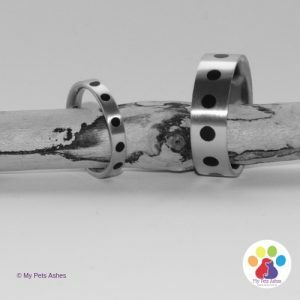 The Pet Ashes into Jewellery Range. 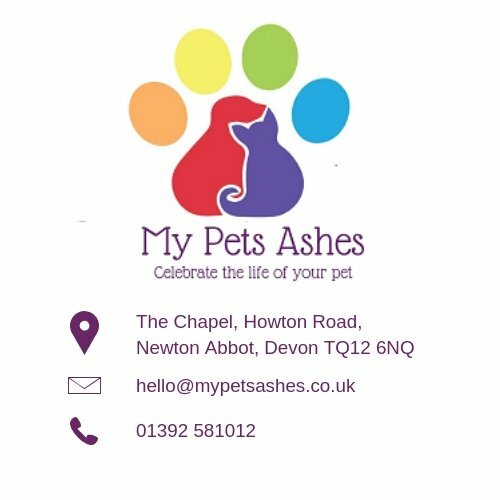 As soon as you place your order we will send you a pack that has everything you need to send the ashes securely to our us. 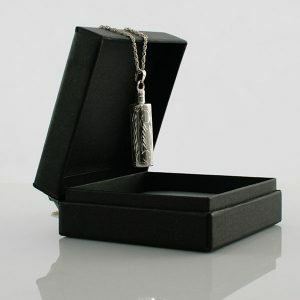 You can engrave many of our jewellery items. 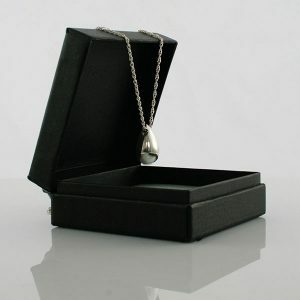 All of our products can be beautifully gift-wrapped.